"Location, Location!! FOR SALE OR FOR LEASE. 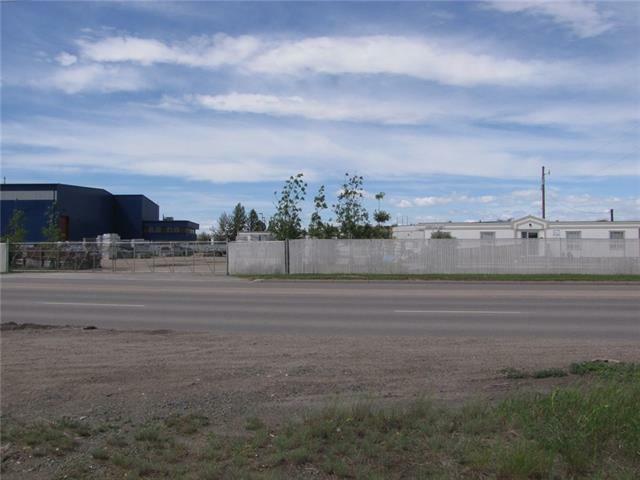 Excellent Commercial/Industrial site. The land has 600ft of frontage on one of the busiest traffic corridors in the SE, 50 Ave. Excellent access to Barlow Tr, Deerfoot Tr, 36st and 52nd Streets as well as Peigan and Stoney Trails. The 3.37 acre, triangular lot is zoned I-C allowing for a huge array of possibilities. Services are available from 25th or 28th Streets. Nice property, fully fenced and landscaped!"